Investing in promotional materials is imperative for raising the awareness about your brand. There are many ways to use promotional materials to advertise your company, but some are more effective than others. In this blog post, we’ll talk about six pieces of promotional material that guarantee the best results. Business cards are an affordable and convenient way to spread the word about your company. Equipped with a professionally designed logo and contact information, business cards can be used in different promotional activities. 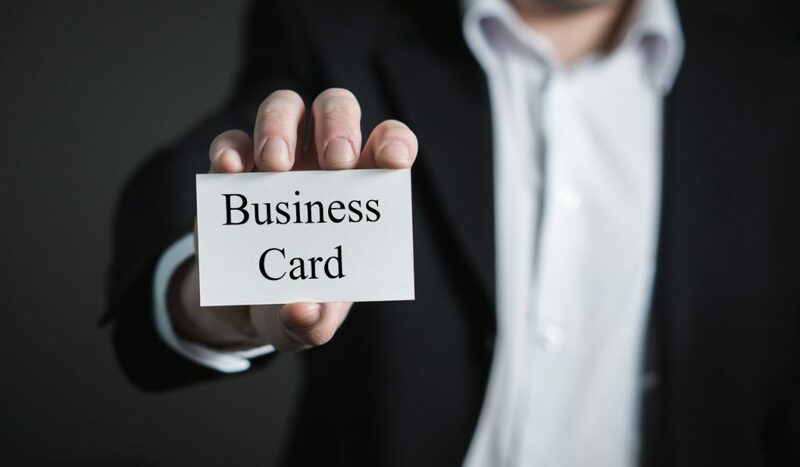 You can hand out business cards to potential clients or investors, as a part of your networking efforts so that they can easily reach you and arrange a meeting or a purchase. You can leave a stack of business cards at local shops, vendors, or any other place that your target audience visits. Or hand out a few cards to your employees, family and friends so that they can pass them on when they bump into someone in need of your products or services. Every business, big or small, on occasion uses flyers for promotional purposes. And there’s a good reason for that. Flyers are cheap and can reach a large number of people. Also, flyers are time-saving, as professionals usually deliver around 100 flyers per hour. You can hand them out to people in crowded city centres. You can pin them on community boards or local store windows. Or you can mail them to potential buyers to inform them about your company. Flyers can host more information than your business cards, which is why it’s advisable to give them to people who have never heard about your company. Business cards, on the other hand, are a better choice for people who you’ve already met. Even small businesses can do wonders with leaflets, as they are cost-effective and easy to carry around. The quality of material and the richness of information separate leaflets from brochures and postcards. This quality of design and of print is what attracts the attention of potential clients. Leaflets are often treasured and preserved. A recent study shows that a whopping 45% of people keep leaflets on a pinboard or in the drawer at home. You can leave leaflets at various events where your target audience gathers. Since it may take a while for people to read them, you can stack your local doctor’s office or dentist’s office with leaflets and hope that people will go through them while waiting for their appointment. 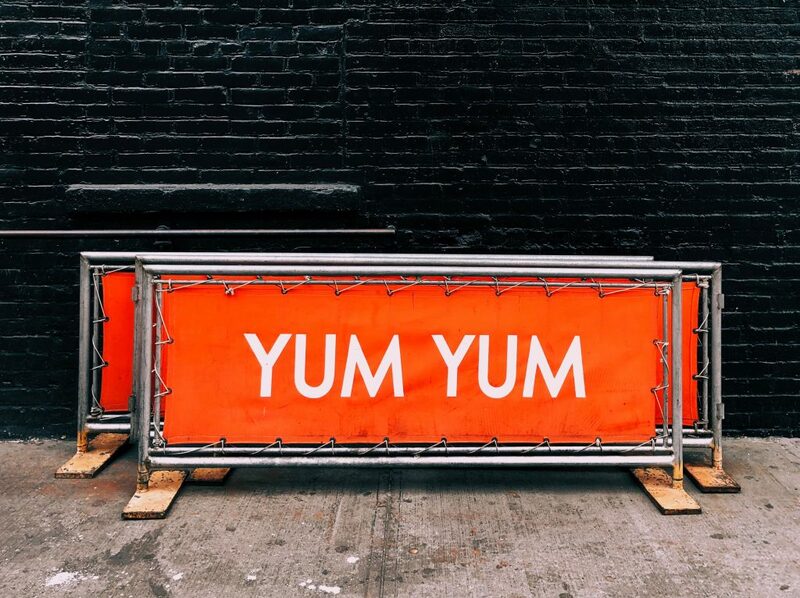 Promotional banners come in many shapes and sizes and can be used both indoors and outdoors. Conspicuous design and vivid colours on the banner will undoubtedly separate your company from the rest. Companies often use large banners as announcements that are suitable both for crowded events, but also for store openings and big sales. Large banners have a long history of use on markets, fairs and trade shows, which is why people learned to associate banners with exciting events. Smaller banners, on the other hand, can be used indoors for providing information or drawing attention to a certain group of products. Who doesn’t like free clothing? A T-shirt, a hoodie, or a hat with your name on it, can be a great way to advertise your company while giving people something they can use in their daily lives. Remember, however, that people often avoid wearing clothing with large brand names written all over them. But a baseball hat with a carefully positioned logo and a name of a brand, or a shirt with an attractive and inspirational motto of the company, is likely to get worn. A little bit of investment can go a long way, since every person wearing the branded apparel will look like a living, walking “billboard” for your company. Even in the digital age, everyone is bound to write down something once in a while. That’s why it would be wise to invest some money in planners, folders, memos and notepads. Make sure to print out all contact information about your brand on these products and use them as a different kind of a business card. Hand them out to current clients and promising prospects to make an impression and stay top of mind in any occasion. That way, every time your clients want to write something down, they’ll pick up a notepad and think of your company. Research has shown that 58% of people who receive a branded item use it for about four years, giving it a long-lasting promotional effect. These six types of promotional materials are a great investment for a business of any kind, as they significantly increase brand reputation and return on investment. Use them to attract new clients and leave a favourable impression on your current customers.